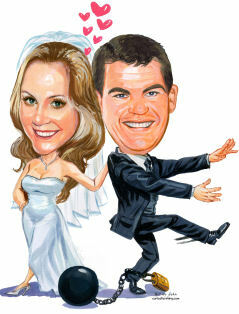 Weddings can be fun or formal and caricatures can be used as invitations, gifts or thank-you cards. Here is a selection of our top 15 fun ones. We are having a wonderful day! 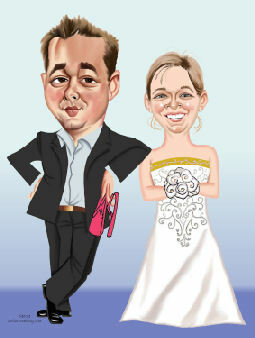 These are very nice wedding caricatures. It’s cool I love all of these.